As a result, the Commission is now carrying out an electoral review of the London Borough of Brent. 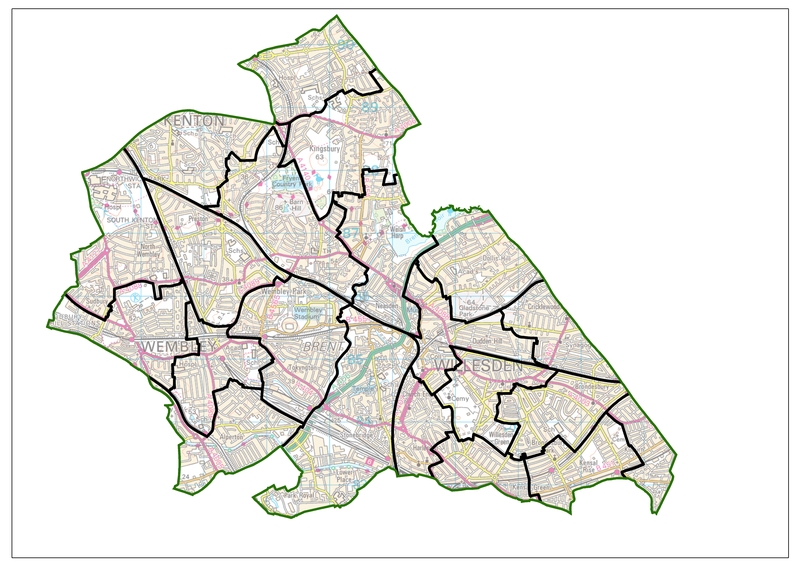 To achieve these aims, we need to re-draw ward boundaries across Brent. You can find out more about the review below. Due to a small number of files on our site being unavailable to visitors during part of the consultation, The Commission has decided to grant a 2 week extension to this period of consultation. On 5 February 2019, we published our draft recommendations for the electoral review of the London Borough of Brent Council. From 5 February 2019 to 15 April 2019, we are accepting opinions and comments (submissions) from the public on these recommendations for London Borough of Brent Council. 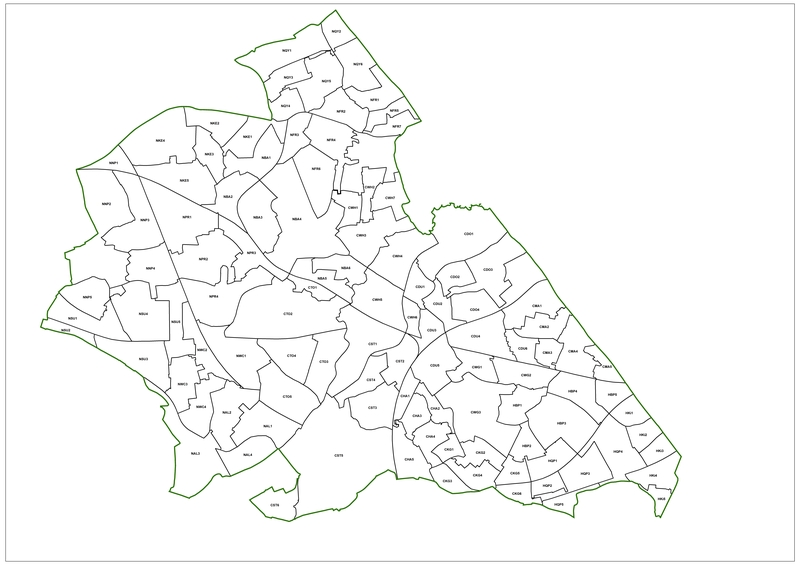 Draft recommendations map for London Borough of Brent Council - please note: this map is very large and may take some time to download. The consultation on the warding arrangements for Brent Council closed on 5 November 2018. 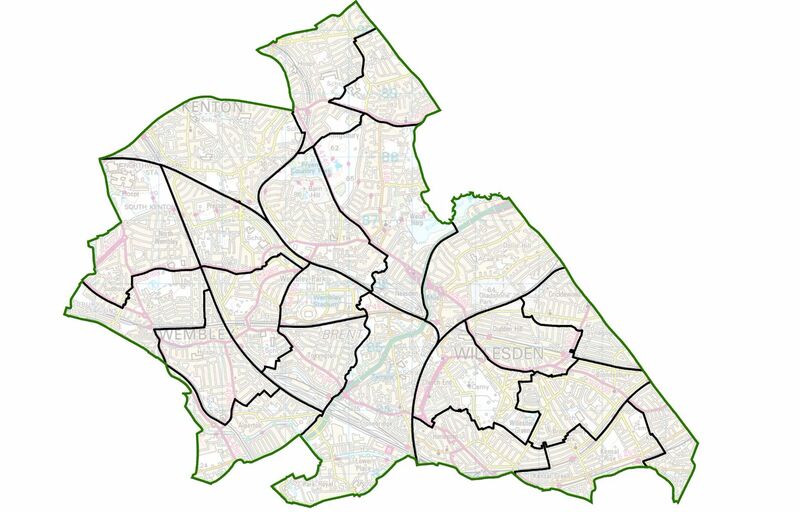 From 28 August 2018 to 5 November 2018, we are accepting opinions and comments (submissions) from the public on where you believe ward boundaries should be in Brent Council. The Commission is minded to recommend that Brent Council should have 57 councillors in the future. This is 6 fewer than the current number of councillors. 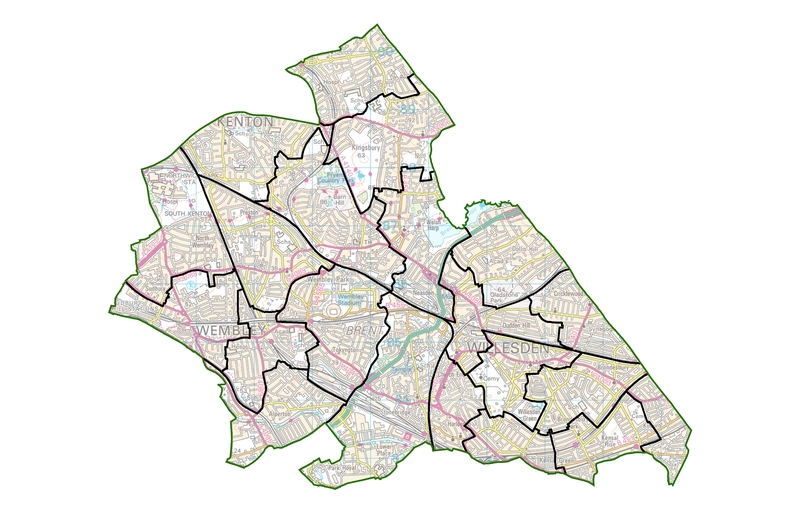 The Commission now needs information from people and groups across Brent to help it to produce new wards boundaries to accommodate 57 councillors. As part of the initial stages of the review, we consulted with Brent Council on the most appropriate number of councillors to be elected to the council in future. The Commission is minded to recommend that 57 councillors should serve Brent Council in the future. This is 6 fewer than the current number of councillors. Draft report (PDF) published on 3 August 1999.